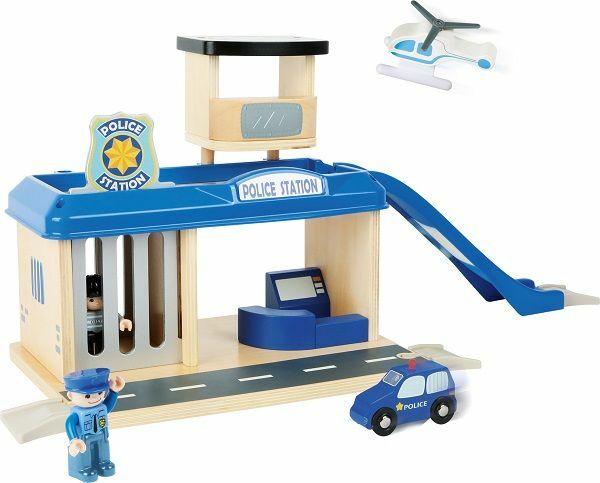 This lovely Wooden Police Station with Accessories will keep children entertained for hours. 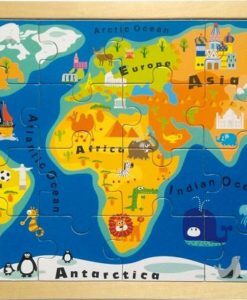 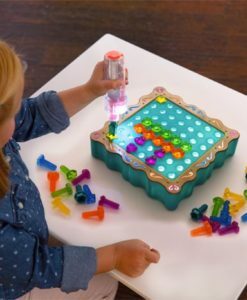 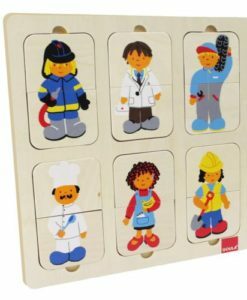 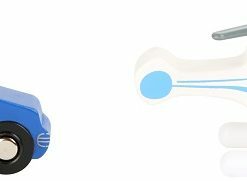 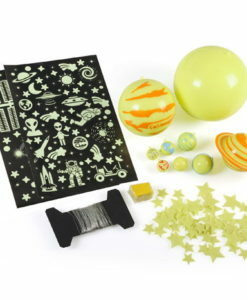 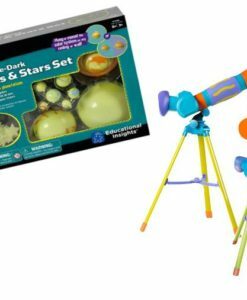 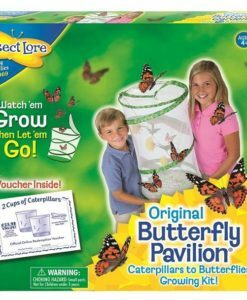 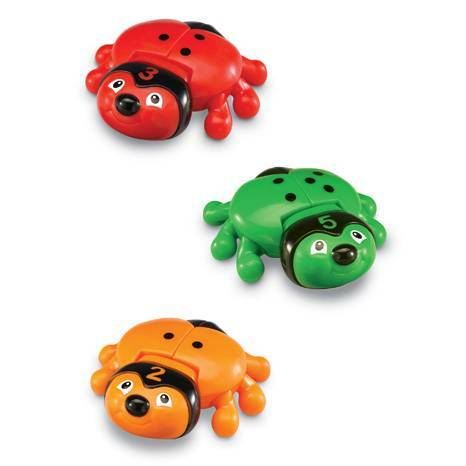 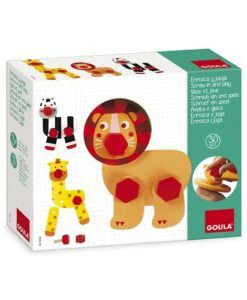 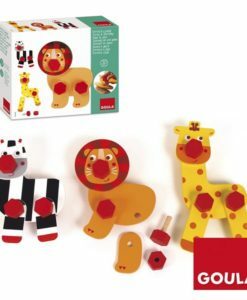 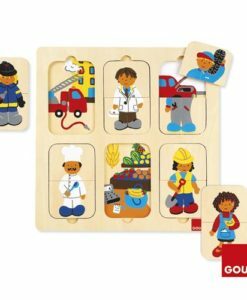 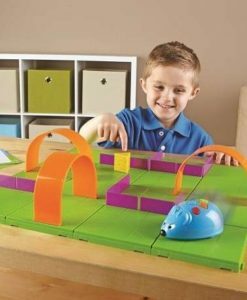 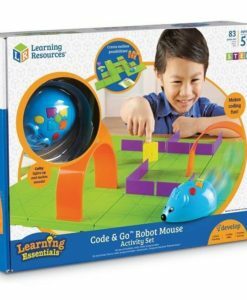 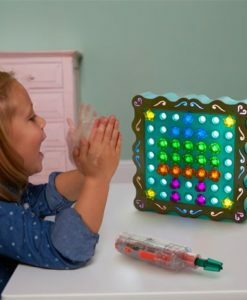 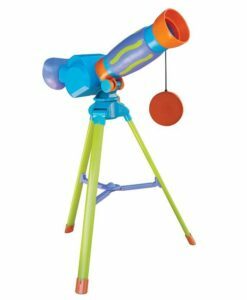 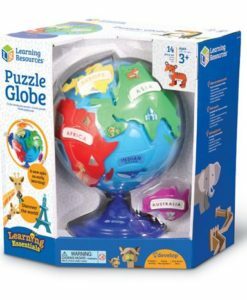 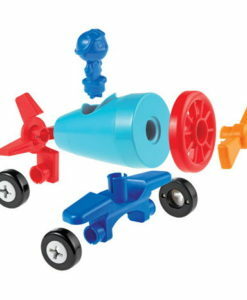 This educational toy is an ideal way of helping children to develop their understanding of the world. 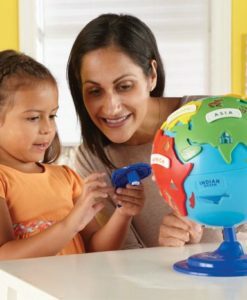 It will support their communication and language skills also. 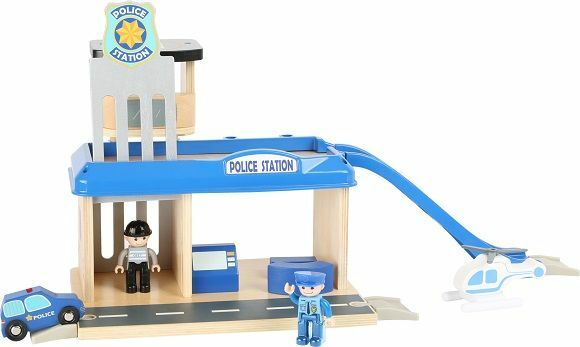 Children will have fun creating their own police adventure with this set! 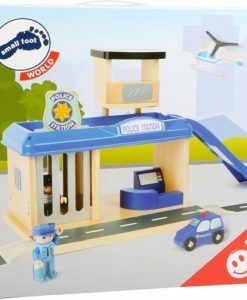 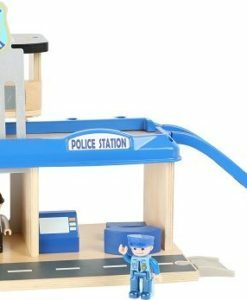 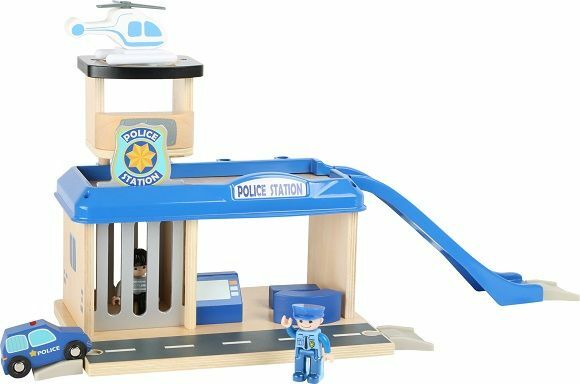 This police station is a great toy for children who have an interest in the police force! 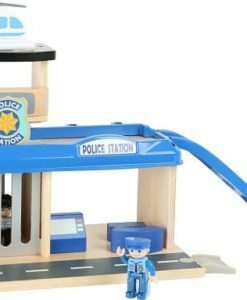 The set contains many accessories. 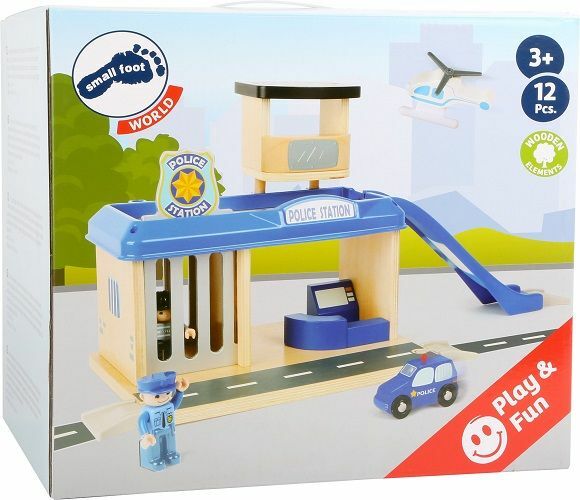 These include a slide, helicopter, policeman and many more. 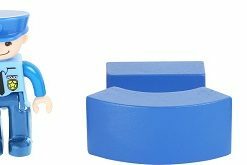 All of these accessories are chunky wooden pieces. 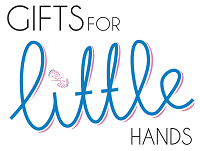 Ideal for little hands to hold. 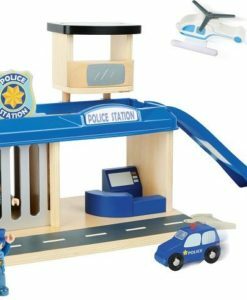 Furthermore, the toy police station set supports the development of fine motor skills. 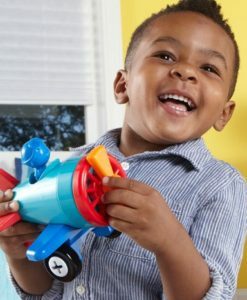 As well as encouraging children to play and share with others. 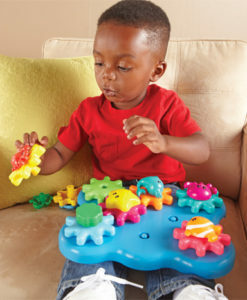 Finally, this great educational toy is ideal for children aged from 3 years.